We get your packages to their destinations whenever, wherever you need us. 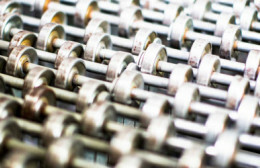 From a single parcel to a pallet of product, we provide cost-effective solutions. We make every effort to accommodate your unique requirements. You will always be aware of your delivery’s location. While ensuring on-time delivery, we handle all deliveries with utmost care. 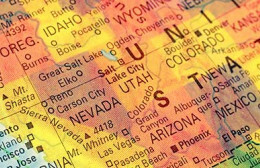 Since our company was founded in 2016, WPL has brought several well-established regional couriers under our umbrella to provide a comprehensive shipping solution in the Rocky Mountain West. 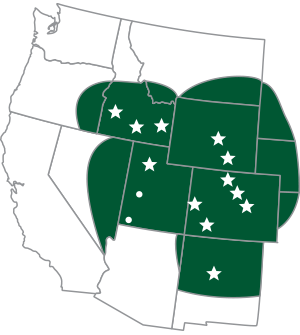 WPL offers unparalleled service to communities in Utah, Colorado, Idaho, New Mexico, Wyoming, and surrounding areas. 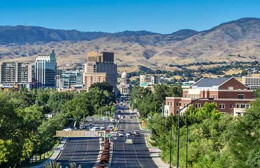 We have full-service cross-dock facilities in: Salt Lake City, Utah; Colorado Springs, Denver/ Aurora, Durango, Ft. Collins, and Grand Junction, Colorado; Boise and Idaho Falls, Idaho; Albuquerque, New Mexico; and Casper and Cheyenne, Wyoming, which are connected by company-run line-haul operations. We will grow to provide cross-dock facilities in locations where our customers have delivery needs that are underserved, reaching areas of the Rocky Mountain West that are geographically isolated. 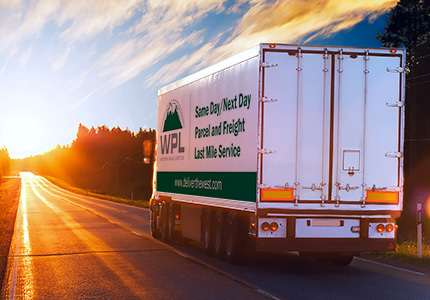 WPL offers a depth and breadth of services beyond any other delivery and logistics providers serving the Rocky Mountain West. When you need it there fast. Safely move your heavy freight. 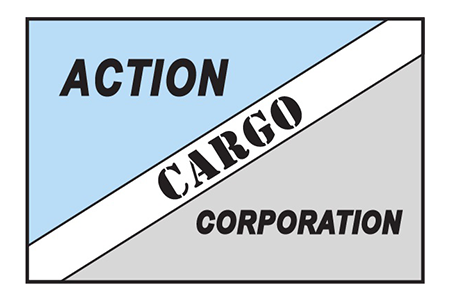 We are a network of experienced logistics professionals, respected for our proven track record of getting packages to their destinations in a safe, reliable, and timely manner. Our innovative systems keep customers updated on the status of their deliveries throughout the shipping process.